An island in the middle of the South Atlantic, only accessible by ship from Cape Town. A 10 day round trip – true isolation. With the building of an airport, St Helena Island was set to join the world. 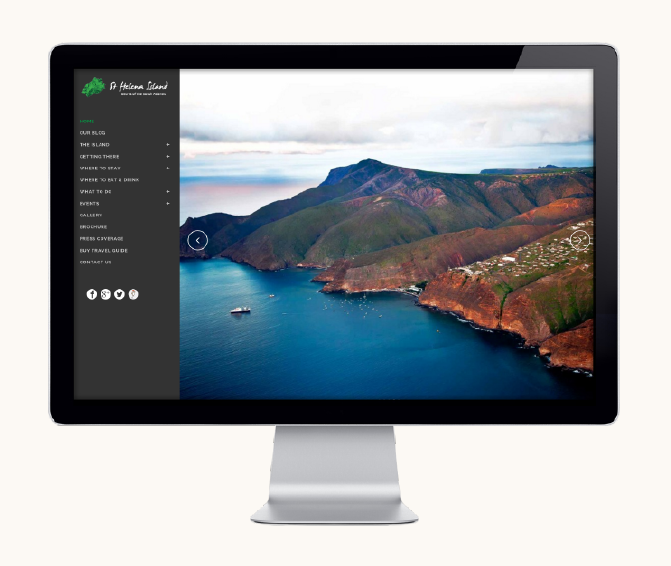 We worked on a brand strategy which exuded an aura of yearning for something special which only St Helena Island can offer. Then we rolled up our sleeves. Websites. Social media. Brochures. Press releases. Investment presentations. Really was a pleasure working with the Saints, wonderful people.